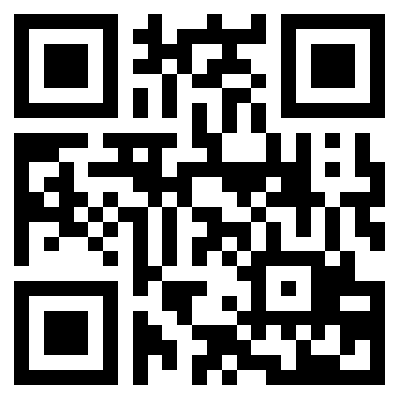 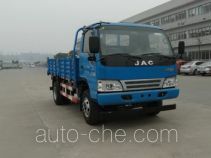 Sichuan JAC Automobile Co., Ltd.
Sichuan JAC Automobile Co., Ltd. is a located in Hefei City, Anhui Province, China. 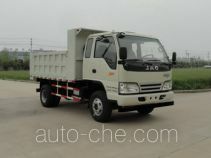 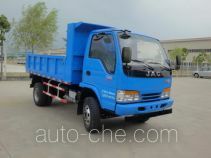 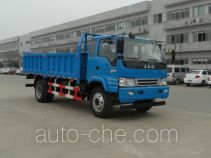 The product range includes dump truck, off-road dump truck, off-road dump truck chassis, truck, chassis. 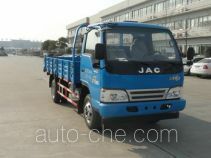 The brand is JAC. 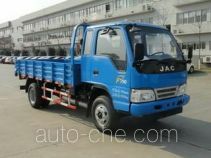 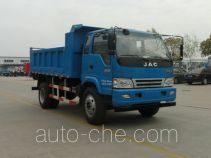 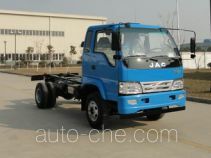 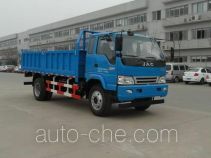 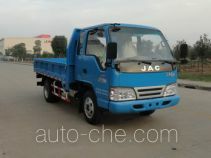 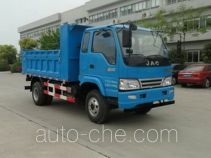 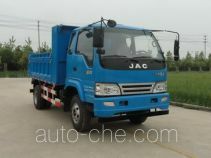 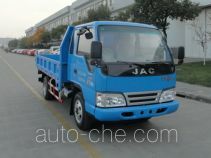 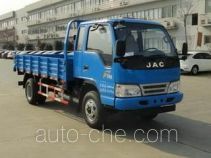 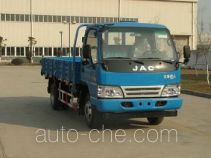 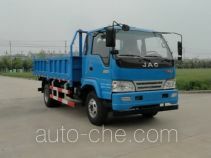 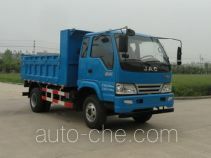 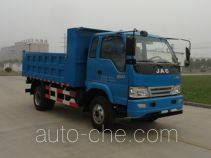 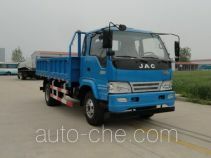 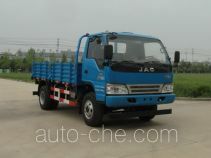 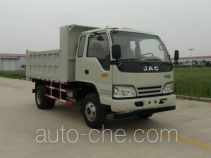 There are 67 vehicles (41 models) made by Sichuan JAC Automobile Co., Ltd. found in the database.